We’re Going to CES 2019! CES 2019 is around the corner and we will be sending a handful of Westies to see first-hand where consumer technology is headed next, and to meet and connect with fellow tech visionaries and innovators! We will also be hosting our 4th annual Founders & Friends event again, and have a great lineup of partners hosting and doing demos this year. 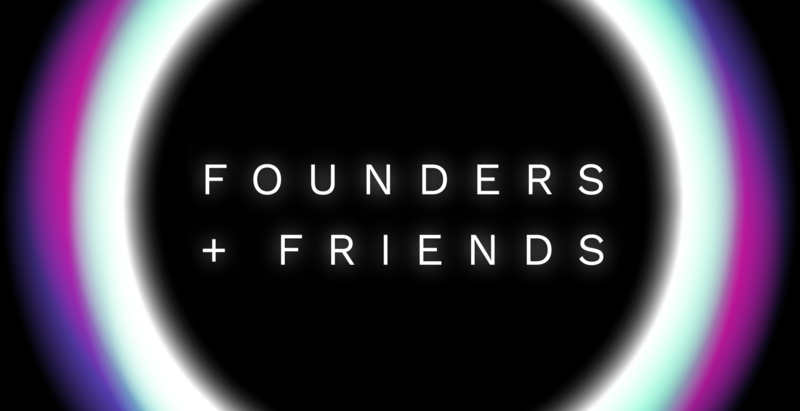 Are you interested in attending Founders & Friends? Did you attend one of our previous years and want to go again? Let us know! We look forward to seeing you in the madness! 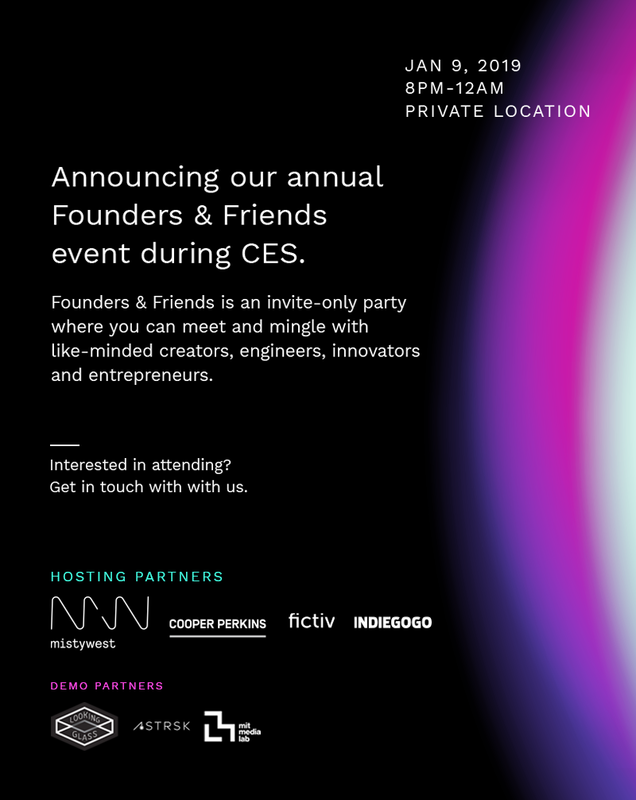 Yes, I want to attend Founders & Friends!